Michael Dieden founded Creative Housing Associates in 1997, as a pioneer in the transit-oriented development field. Over his career Michael has successfully developed a number of award-winning projects, and has extensive experience in dealing with complex public-private partnerships (P3) and navigating the often challenging politics of real estate development. Michael lives with his family in the Beverly Glen neighborhood of Los Angeles. Jorge Loor is a graduate from UCLA's Masters of Urban & Regional Planning program. His background is in engineering as well as construction of land development and community infrastructure projects. Jorge also brings forth a strong sense of awareness and sensitivity of the impacts of projects beyond the site boundaries on the larger community and region. 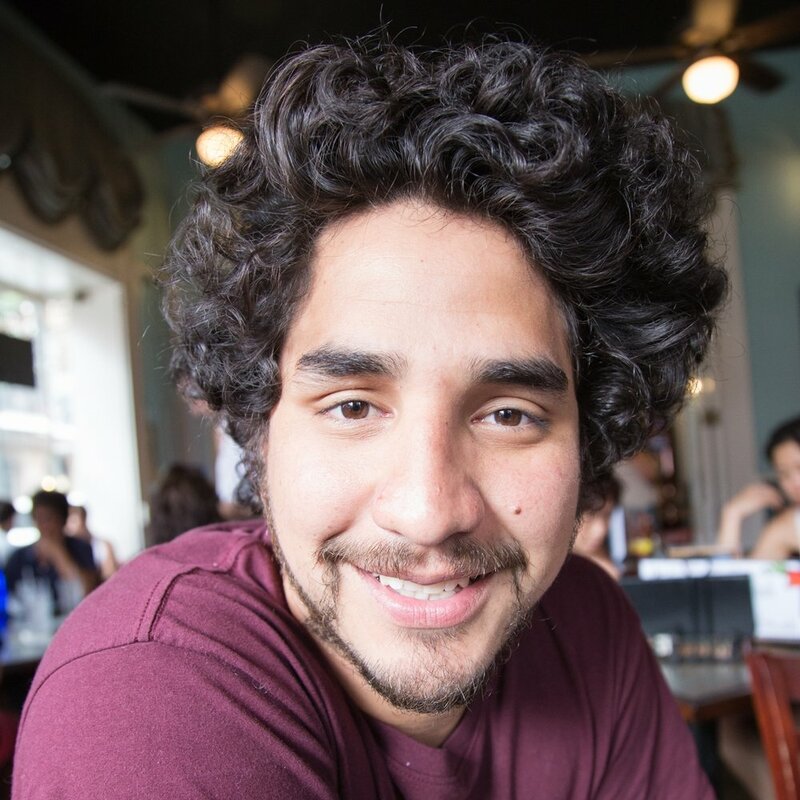 Jorge is originally from Ecuador and has been in either LA or Austin for over 10 years. He lives in the Mar Vista neighborhood. CHA is always on the look-out for new talent, see below how to become involved. We're looking for energetic people to join us in the journey to create places that matter, where people love to spend time. Do you have a burning passion to invoke change in the built environment? Please see below on how to submit your qualifications. Working at CHA is ideal for current or recent college graduate who want to hit the ground running in the real estate industry. Proficient in analyzing market trends, project feasibility and schematic drawings.